I'm massively excited for this one! Huge line up with Boy Better Know's (soon to be certified top 40 act!) 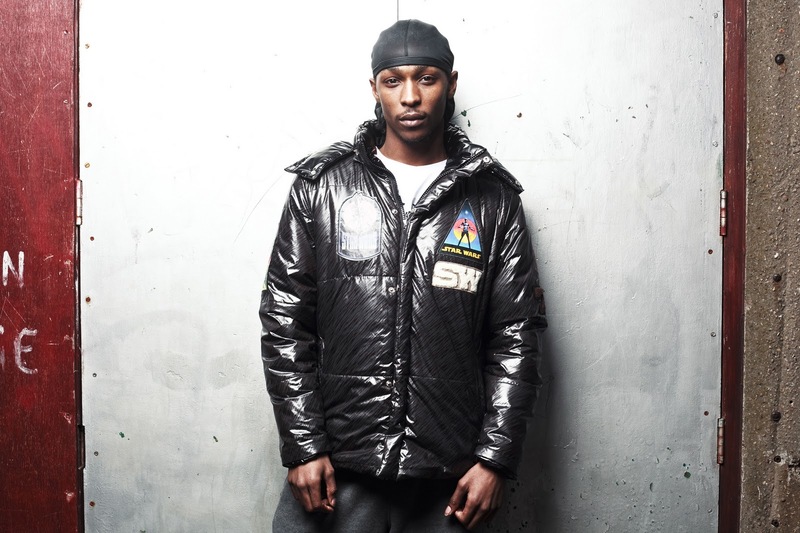 JME headlining and all the Butterz family regulars (Elijah & Skilliam, Royal-T, Swindle, D.O.K. ), with added Ruby Lee Ryder, Champion and Marcus Nasty. These are the nights that Cable was made for. 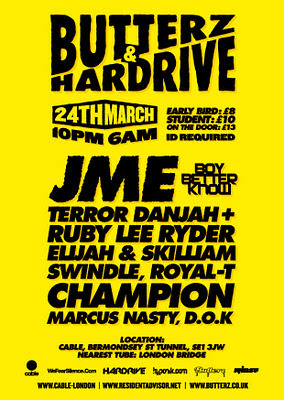 Butterz will be celebrating the 2nd birthday of the label, two years to the day since the release of Terror Danjah's 'Bipolar EP'. 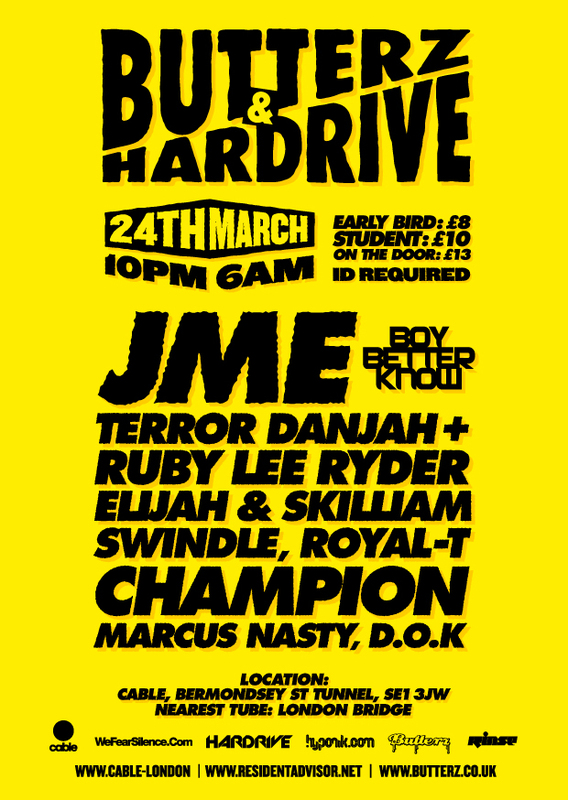 Looking to the future Butterz have forthcoming releases planned for Swindle v Silkie, Terror Danjah & Ruby Lee Ryder and Champion's first Grime project. You can listen to the sets from the last Butterz birthday here.